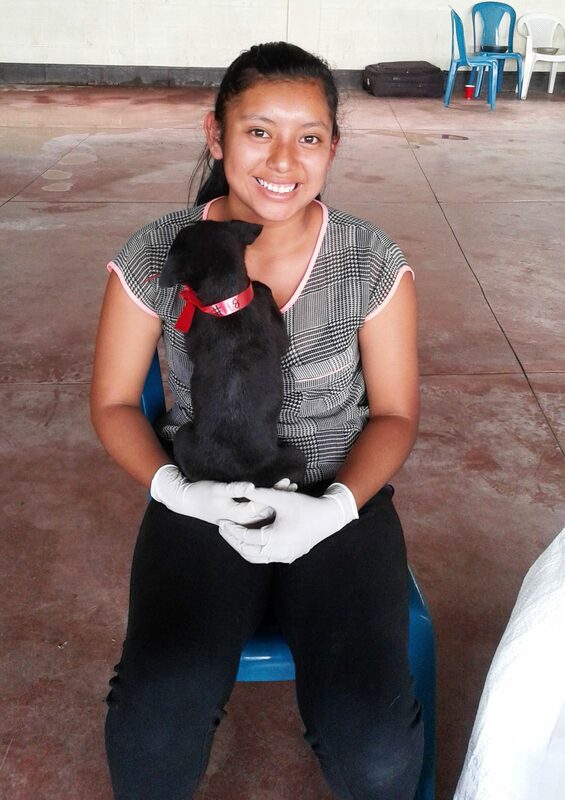 Ayuda held its first formal sterilization clinic in the village of Tzununa yesterday. The turnout was excellent! 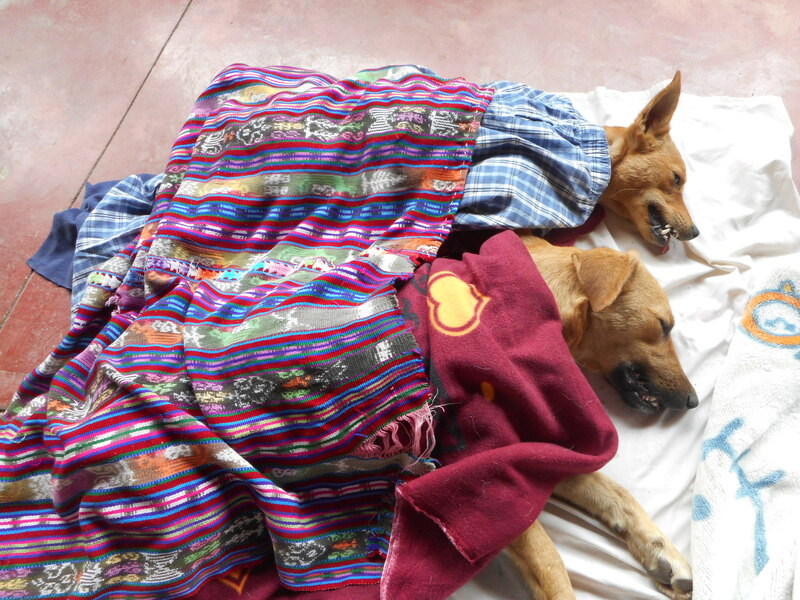 While the majority of patients were from Tzununa there were 3 kittens and a mother dog with her 3-month-old pup brought in from neighboring San Marcos. The village is part of the Santa Cruz municipality in which Ayuda has a solid working relationship. The municipal administration grants us the use of their salons for the monthly clinics, donates lunch for the team, and provides our interns with an office space in Santa Cruz proper where locals can bring their dogs and cats for follow up treatments and consults. From here on Ayuda will be alternating our monthly clinics between Santa Cruz and Tzununa. The team will also continue to provide sterilization clinics in Jaibalito, another small village which is also part of the overall municipality on an as needed basis. 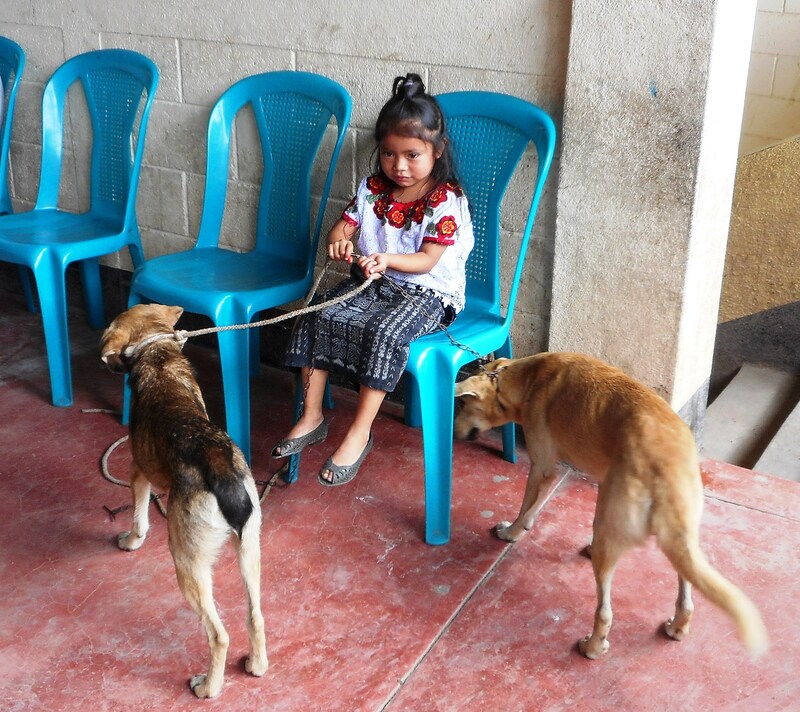 Thank you to Holly C. and Nicky F. for covering Ayuda’s costs for this clinic. It is such a huge help when private donors step up to keep the action rolling. An extra thank you goes to Holly and Bob for providing the team with coffee and homemade breakfast breads. They were delicious! Thank you to Marianna for wrangling the young people who came to watch and for covering the intake desk along with new volunteers Mandy and Vivian. Marianna is a huge asset as she can explain our program in both Spanish and Kakchiquel. Who knows? Maybe there’s a future veterinarian in this group of youngsters. Once intake was complete, all hands headed to the recovery area where Cindy C. and I were already vaccinating and parasite treating post-op patients. Cindy is a retired RN who loves animals and has become an important part of the Ayuda team. “Laci” and “Lupi” sleeping it off. 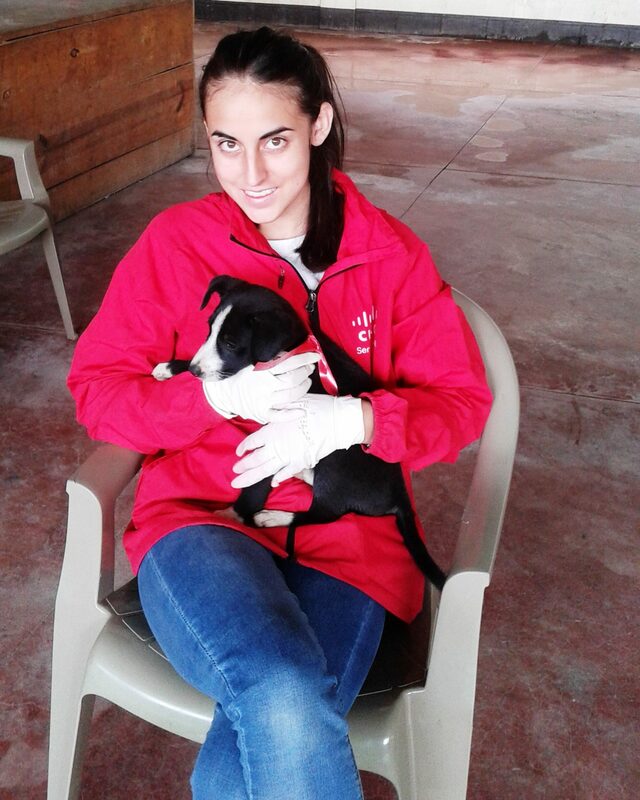 Recovery also lends itself to veterinary and humane education. 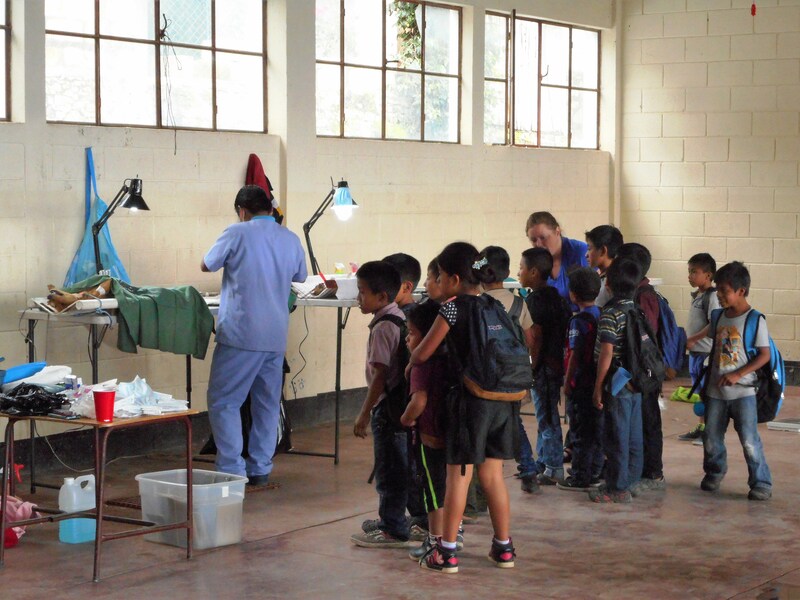 Students like Vivian and Mandy who attend PCI in Panajachel are offered the opportunity to learn how to vaccinate as well as how to calculate doses and give medications. It’s great to have the extra hands of volunteers to help the dogs and cats stay safe as they come out of anesthesia. Family members are also encouraged to help in the recover of their pets. This gives us time to talk with them about continued care and often results in a stronger bond between human and pet. 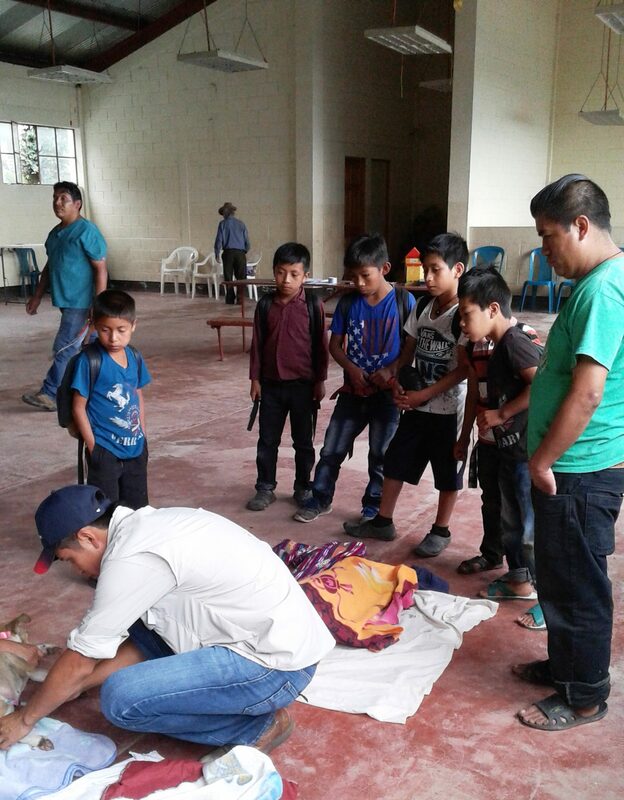 Jose is helping his dog recover as local boys and team member, Enrique observe.